This is a question that has crossed many minds, including my own. What I have come to realize is that consistent gratitude for today cultivates increased abundance and happiness for tomorrow. I want to stress that I don’t promote waiting for the future to be happy. You will be waiting for eternity if this is your approach to living. Live now. Be now. 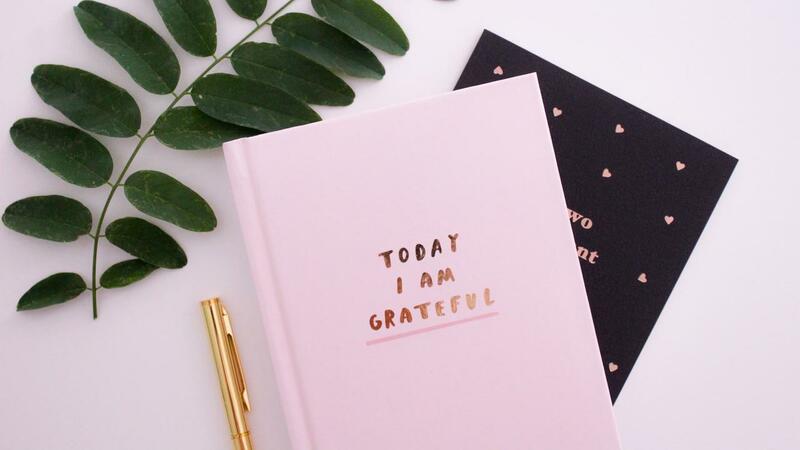 I just know that since I have intentionally practiced being grateful several years ago, I’ve noticed I have even more to be grateful for than I did a month ago, a week ago, or even a day ago. You see, it’s not that I actually have more; it’s that I have found more to be grateful for. On the other hand, I also have more. This is not a play on words or meant to confuse you. It is simple as this. Once I began being grateful, I realized there is much more to be grateful for than I imagined or was aware of. Once I began being grateful, I naturally began having more happiness and abundance and even more gratitude. It’s kind of like the chicken and the egg and which came first? I believe gratitude and abundance go hand and hand. So, let’s get back to the question at hand. You want so much more? Great, be grateful for today and you will have so much more. Be patience, content, and think of all of the amazing things you have in your life right now. Right. Now. Let those thoughts of what you wish you had pass by without judgment. Let those thoughts of what you wish you did in the past pass by without judgment. I am grateful for my supportive husband, my loyal Cocker spaniels, a beautiful home to call my own, the ability to use my gifts to serve, my family and friends, and so much more. I’d love to hear from you whether it’s for a free strategy session, you would like to become a part of our latest and greatest online program, Wake Up & Live Happy, or to just say hey!